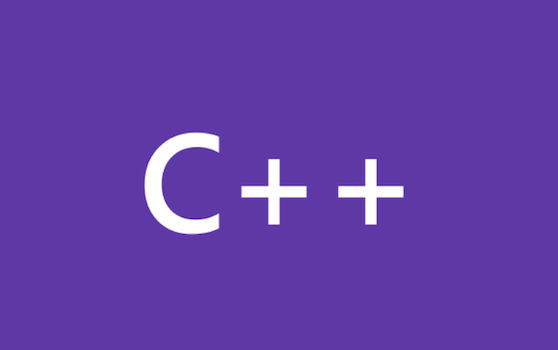 In preview of Visual Studio 2015, we introduced Coroutines for C++, see these blog post for an introduction and here. You can also look at the CPPCon 2015 talk about C++ Coroutines here. We continue to work on resumable functions, here it is a brief update on coroutines status in VS 2015 Update 1.